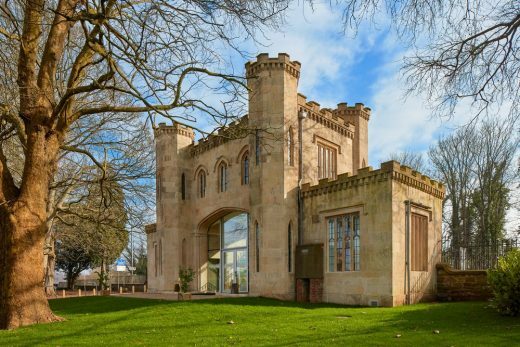 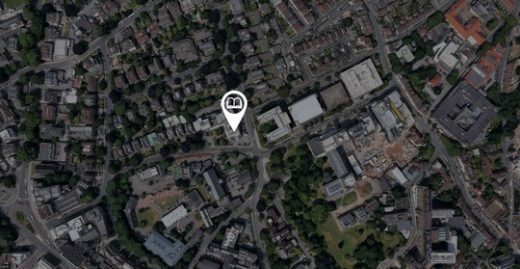 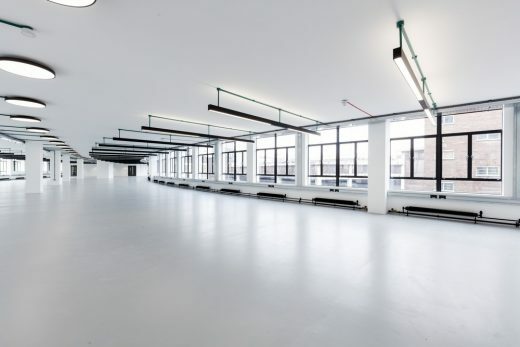 BuckleyGrayYeoman has completed the refurbishment of Programme in Bristol on behalf of Resolution Property. 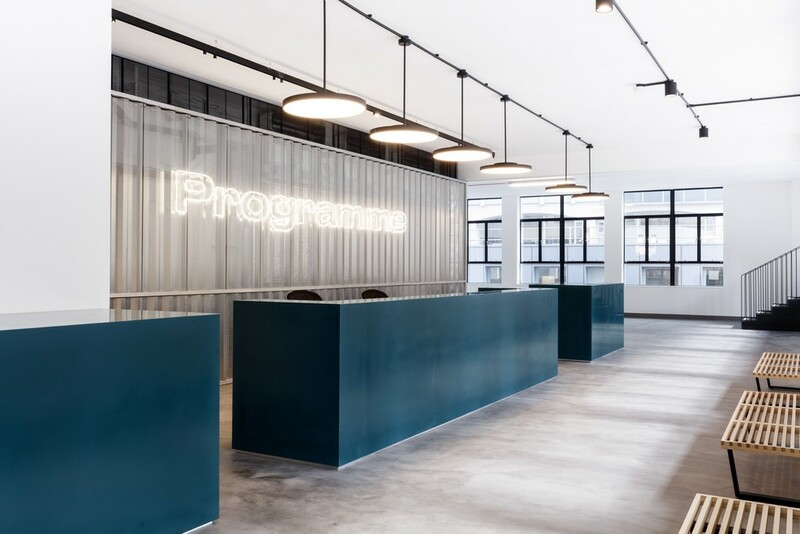 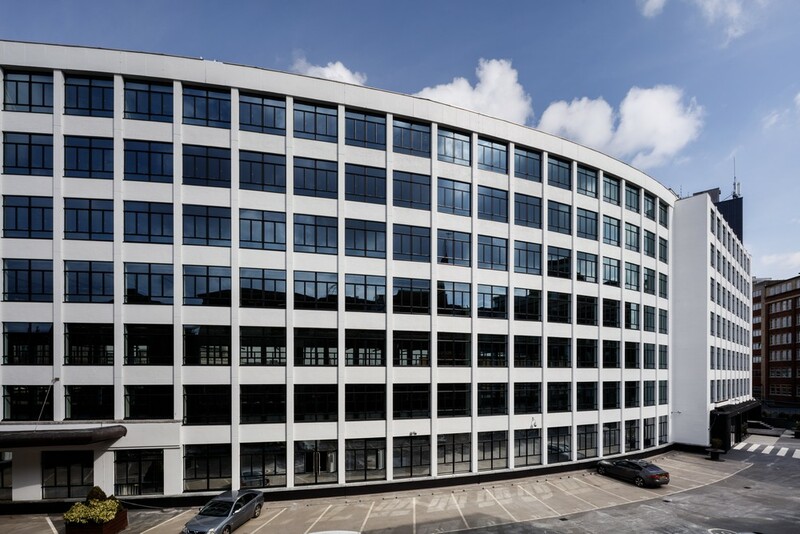 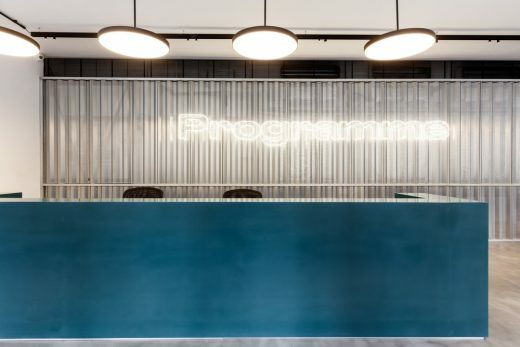 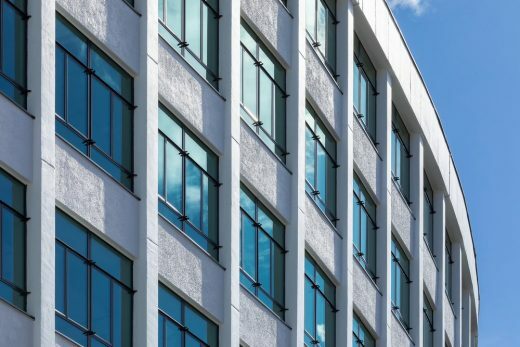 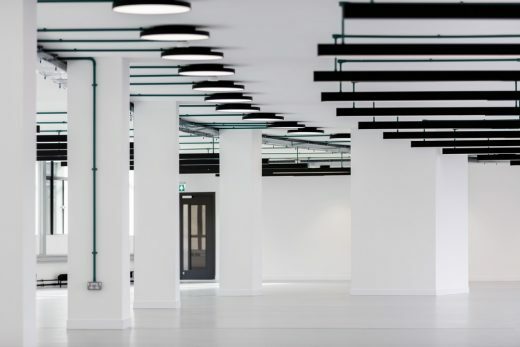 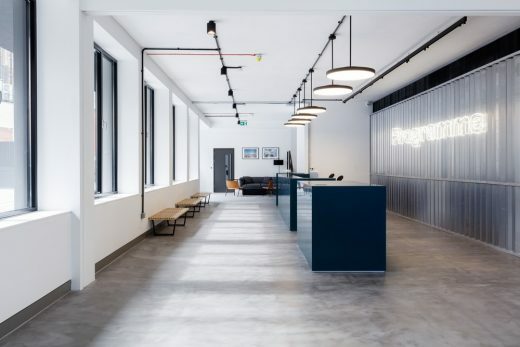 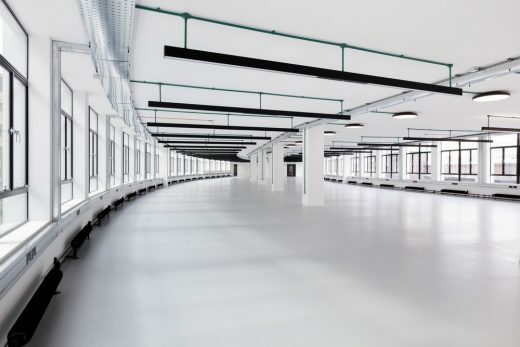 Located in the centre of Bristol, the former Fry’s chocolate factory been refurbished to create a 180,000sq ft workplace-led campus for Bristol’s burgeoning creative and digital business community. 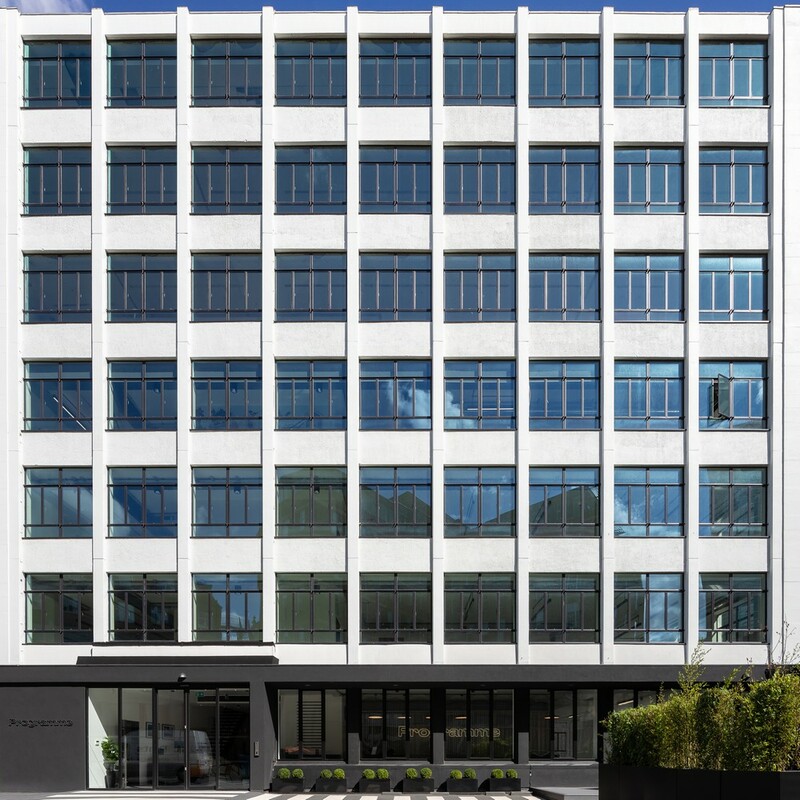 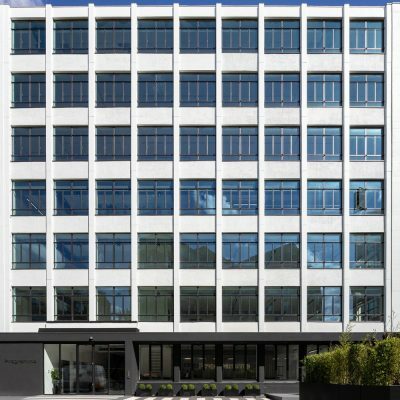 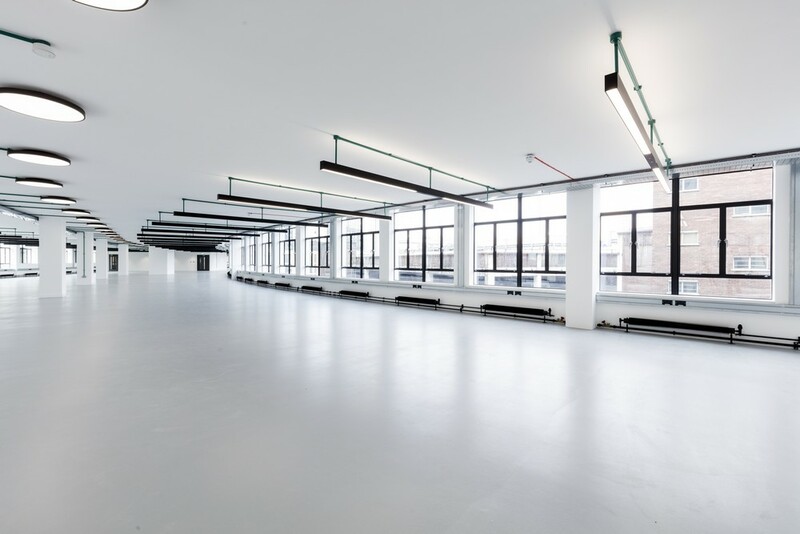 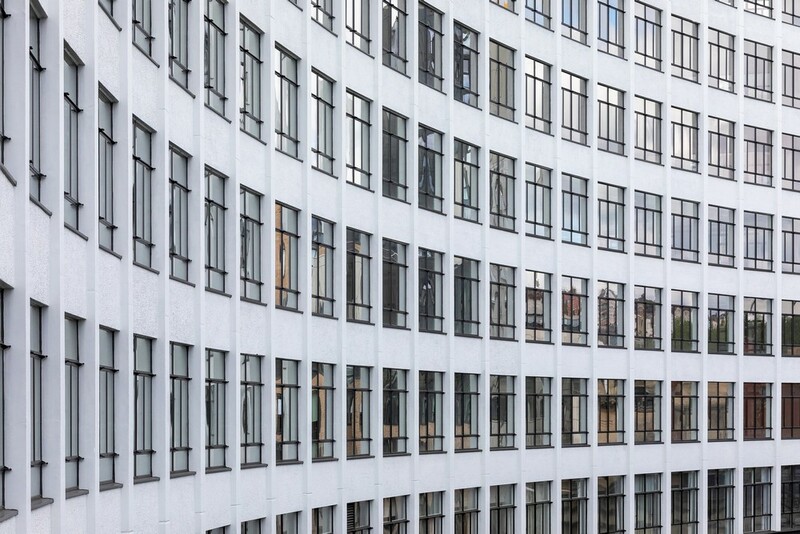 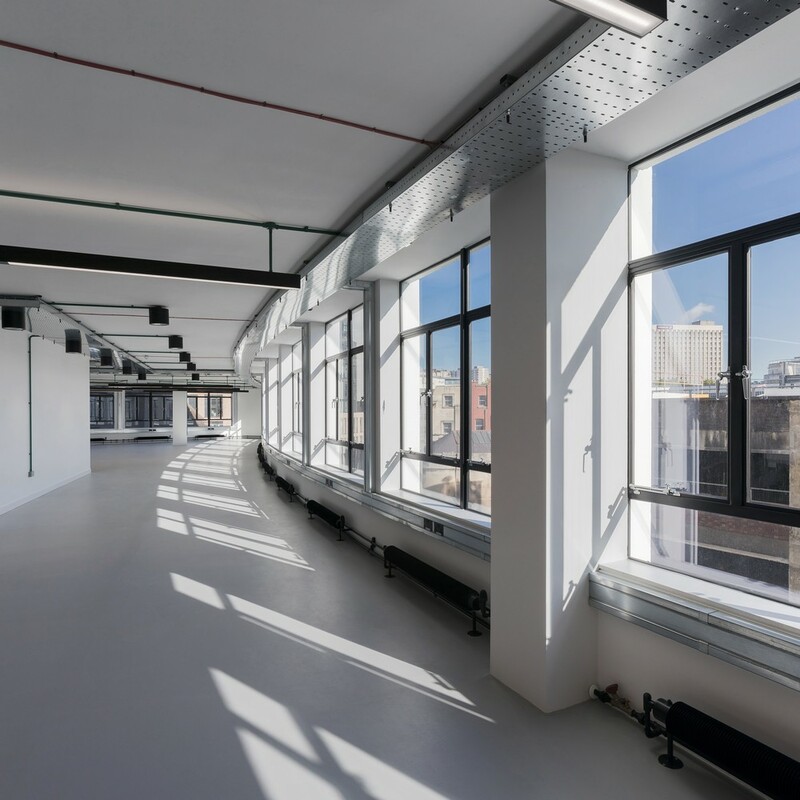 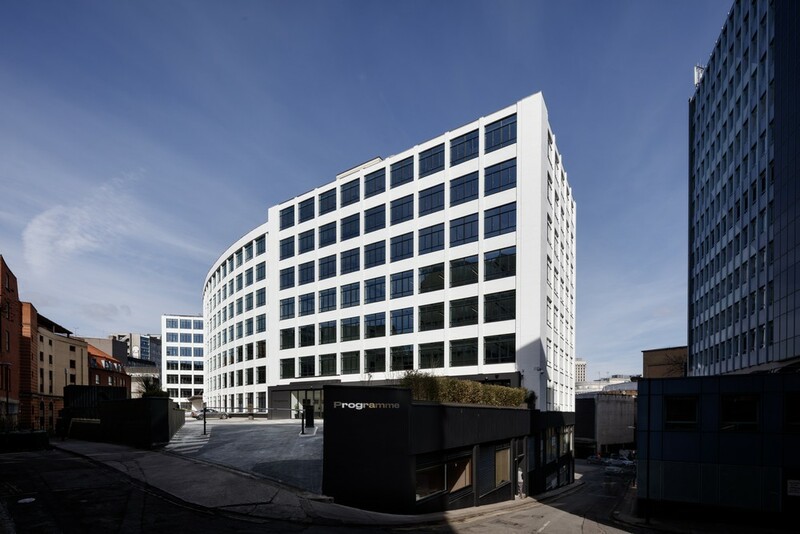 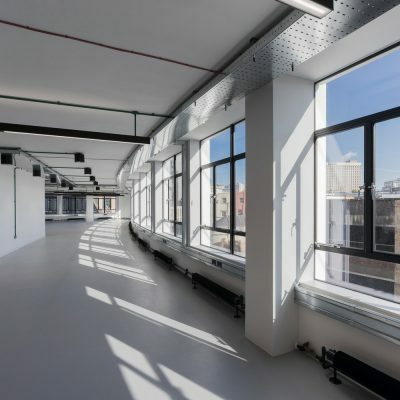 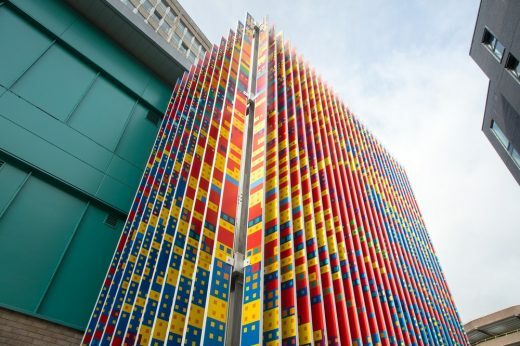 Mixing innovation, art, business and media, Programme’s eight floors provide 110,000sq ft of refurbished office space on the upper floors, with a public art gallery, and independent restaurants and shops on the lower floors. A central part of the building’s transformation was the approach to the urban realm. 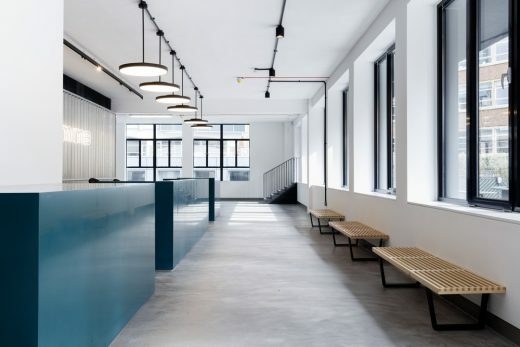 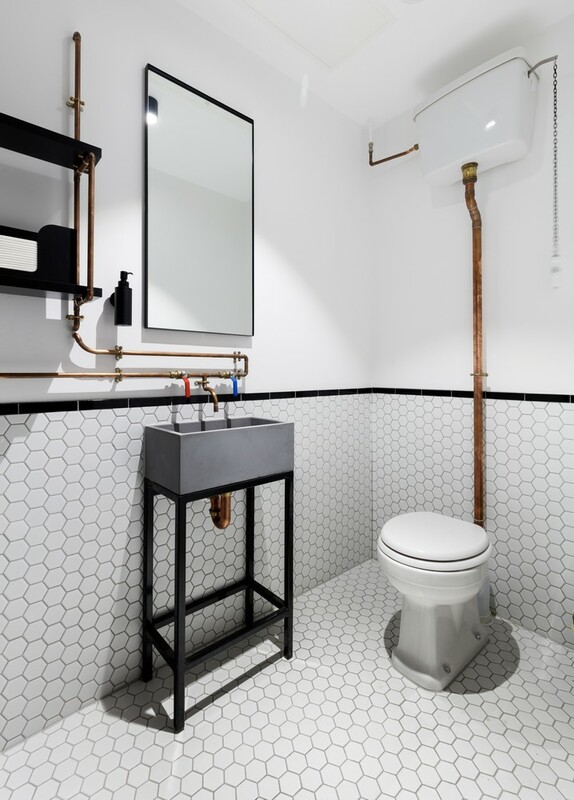 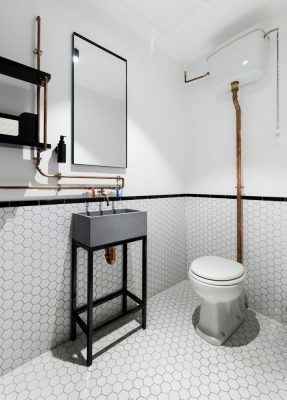 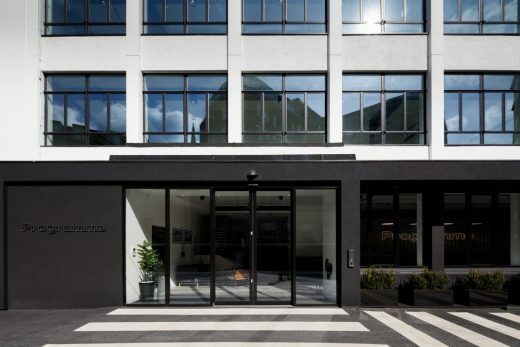 BuckleyGrayYeoman re-establishes the building’s relationship to the street, activating the lower floors and transforming them into a lively new destination for Bristol. 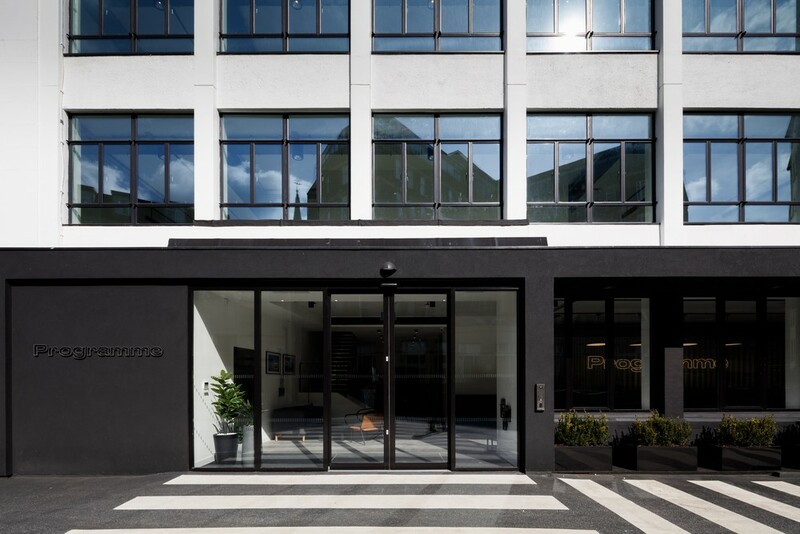 On the southern side of the site, the old parking spaces around the building’s main entrance have been reclaimed to create a new podium environment. 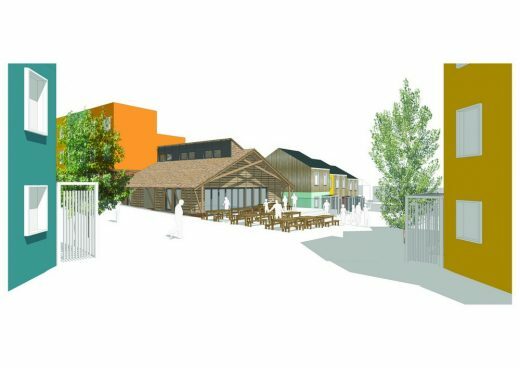 This has been landscaped to create a unique urban park, with informal outdoor seating, planting and a games area. 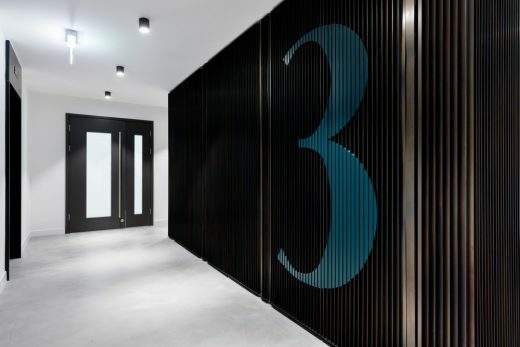 This space opens up the main podium-level entrance to create a welcoming experience for visitors and tenants.